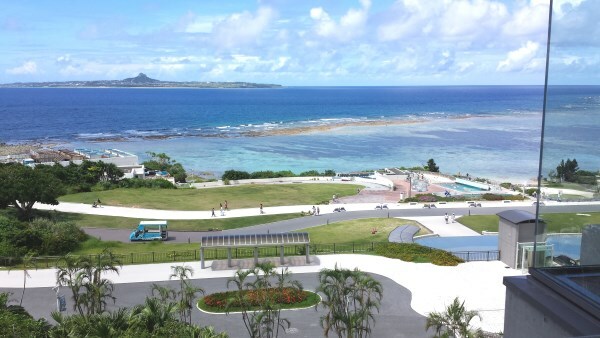 I went on a trip to Okinawa with my husband in the middle of September. 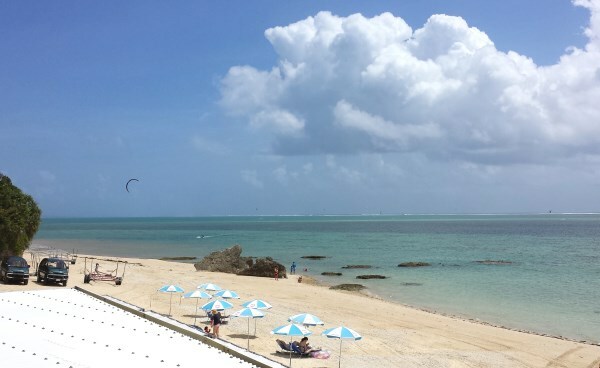 We wanted to spend our holidays somewhere in some warm place, near the beaches, so Okinawa was the best spot for us. We stayed at Naha city for a week and visited many places. First we wanted to go to some beautiful beach, so we went to Niibaru beach. It was a very beautiful beach, but there were not many people there. So we could have a relaxing time and enjoyed swimming and sunbathing a lot. The only mistake we made at the beach was that we didn’t put enough sunscreen. As a result, the back of my husband became so red, and the next days he suffered from the pain and the itchiness of the sunburn. The hotel we stayed at was quite comfortable and there were some washing machines which used hot water. So we could wash the swimsuits and the towels that we used. I had taken to the beach some old towels, with some bad smell I could never get rid off, thinking I would just throw the towels away at the hotel afterwards. After washing them, they became completely clean and smelled so good. My husband was impressed by this, and he became a believer of the hot water’s strong cleaning power. As for our washing machine at home, we cannot use hot water with it, only cold water. And my husband used to complain a lot about the fact that there are not so many hot water washing machines available for sale in Japan. 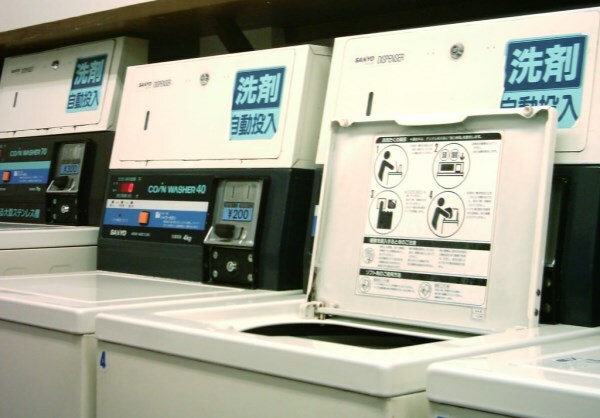 Also when the clothes were not perfectly dried and smelled a bit strange, he would often say that was because the machine didn’t use hot water. Now he became completely obsessed with the idea that we had to buy a new washing machine that uses hot water. I will tell you more about it in the next article.